For most Americans, their home is the largest single investment that they will make in their lifetime. 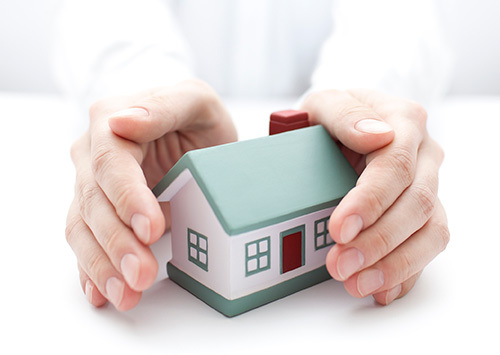 Buying title insurance to protect the basic proof of ownership (the title) is a relatively low-cost means of having peace of mind and ensuring that your commercial or residential title transfer is free of any defects. At Southern Title, we issue a title insurance policy only after having thoroughly abstracted the property’s history at the courthouse. 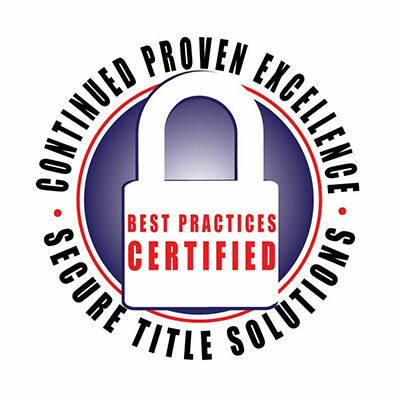 Title insurance guarantees that no errors have been made in the title search and that there are no errors in the public records. Title insurance also protects against undisclosed title defects, that, no matter how thorough a search is made, cannot be discovered from the public records. Title insurance provides the safety net that national lenders require to make mortgages across the country with confidence. Local practices and activities differ across the US and any lender not familiar with those may be hesitant to make a loan without some type of protection — that’s where title insurance comes into play. It reduces the risks to everyone in the sale’s transaction. For sellers, title insurance allows quick and easy closings, as he must prove to a buyer that he has title to his house with no liens or other encumbrances. The title insurance process requires a title search and insurance to the buyers in the amount of the sales price, which proves the validity of his title claim with an insurance guarantee. When you have an insured property title you reduce delays when passing you sell your property. In the event of a challenge to your ownership claim, the rights of the insured are protected even if it means going to court; and if the claim is established, the loss is fully paid up to the limits specified in the policy. House Lawyer: Is title insurance necessary for a buyer? Real Estate Loans: Title Insurance – What is its Value?